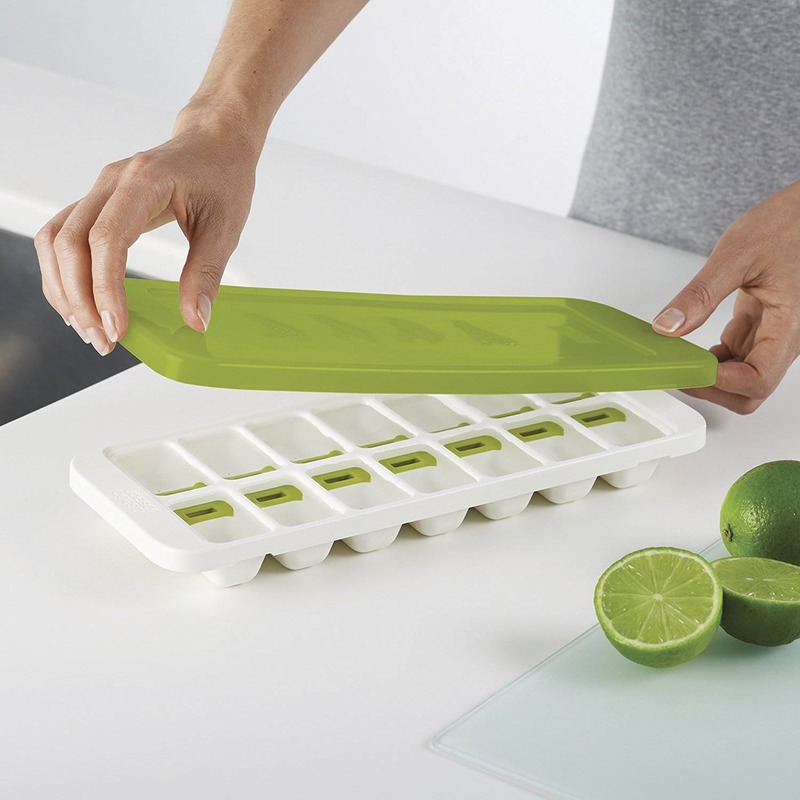 Revolutionise your ice cube storage with this clever ice cube tray. 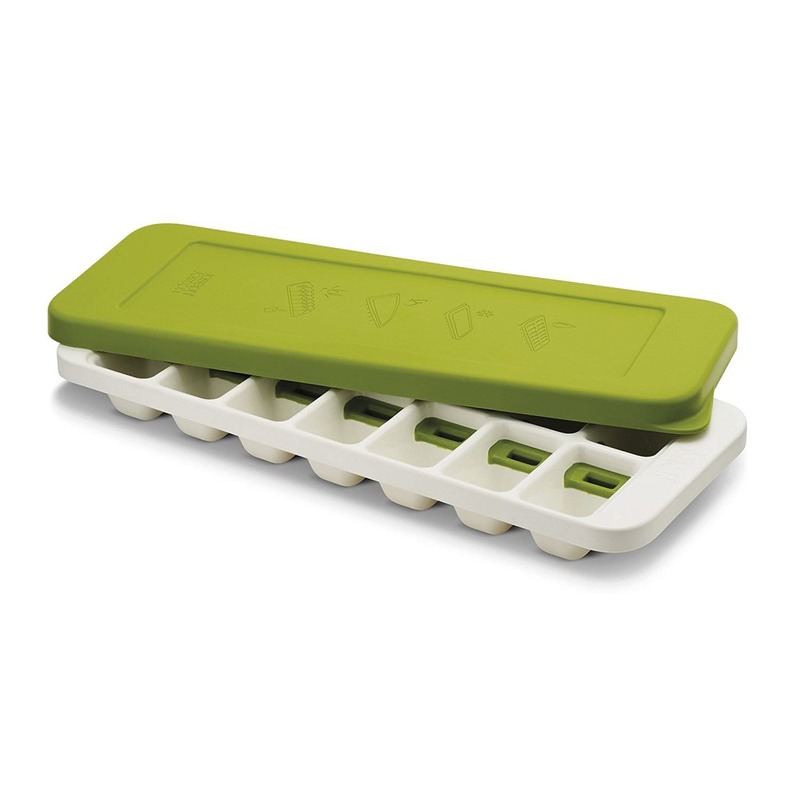 QuickSnap™ Plus by Joseph Joseph uses a switch mechanism to store and release your ice cubes and comes with a lid to stop any spillages in the freezer. 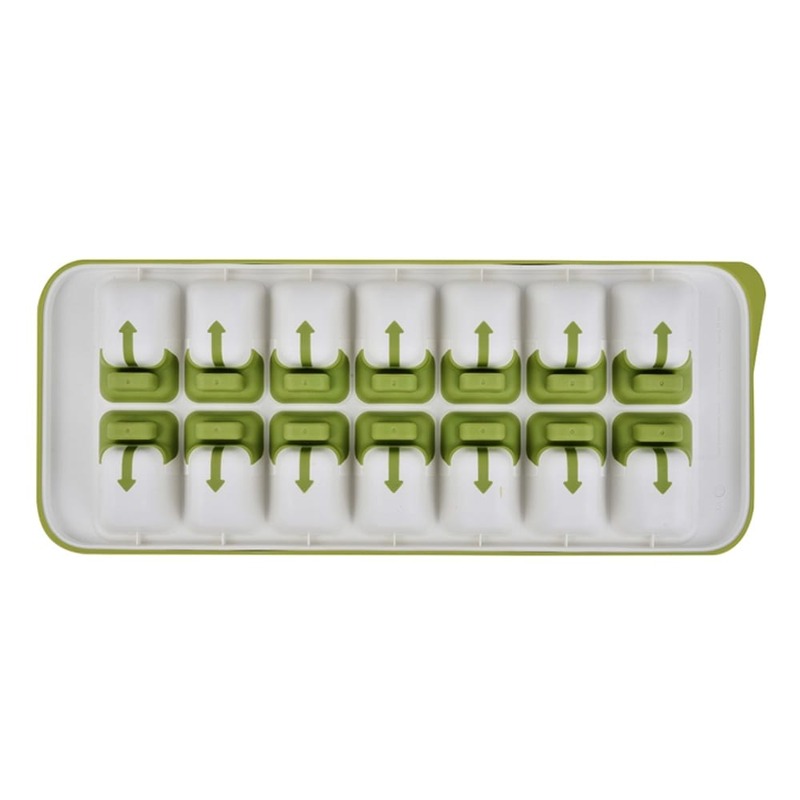 For fuss-free ice, fill QuickSnap™ Plus with water just like a conventional ice tray. 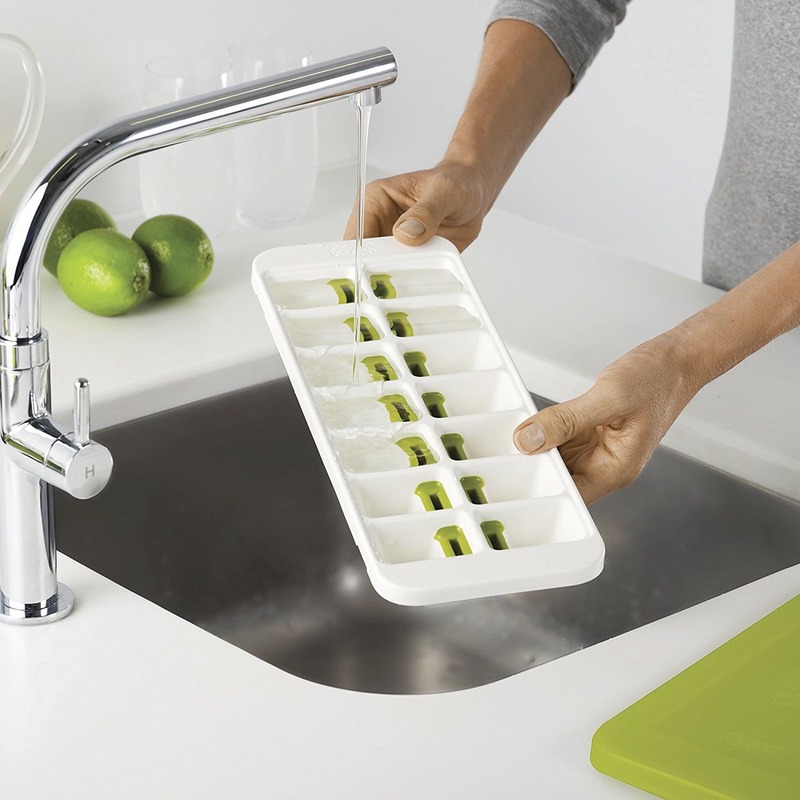 When ice is needed, simply twist the tray to loosen the cubes and then push each switch on the reverse, in the direction of the arrow, to release one ice cube at a time – effectively snapping each out of its individual compartment. 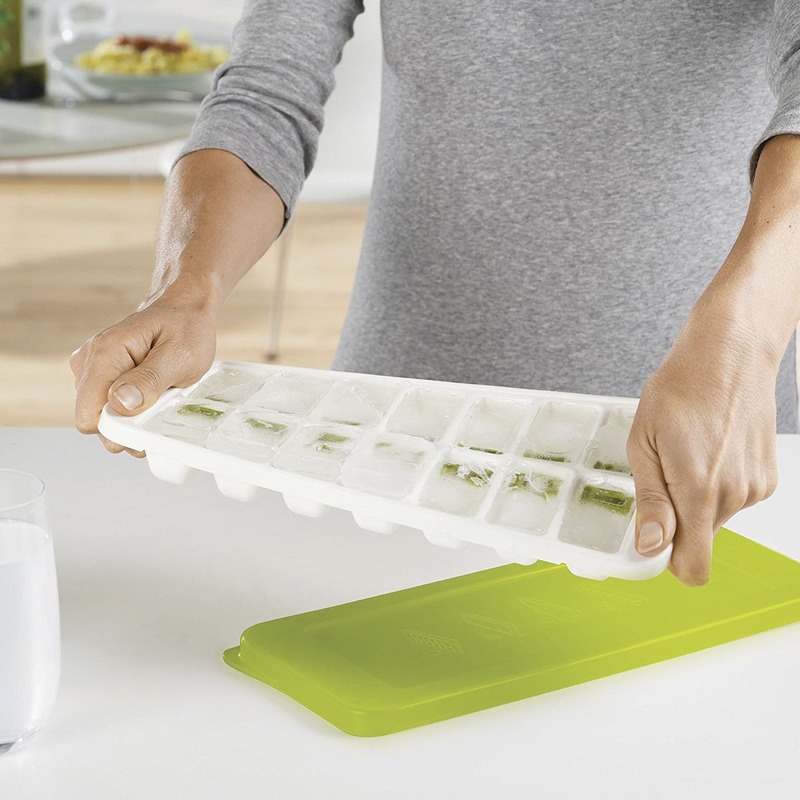 With QuickSnap™ Plus you only release the amount of ice cubes you really need, whilst the rest remain securely in the tray and can be placed back in the freezer. 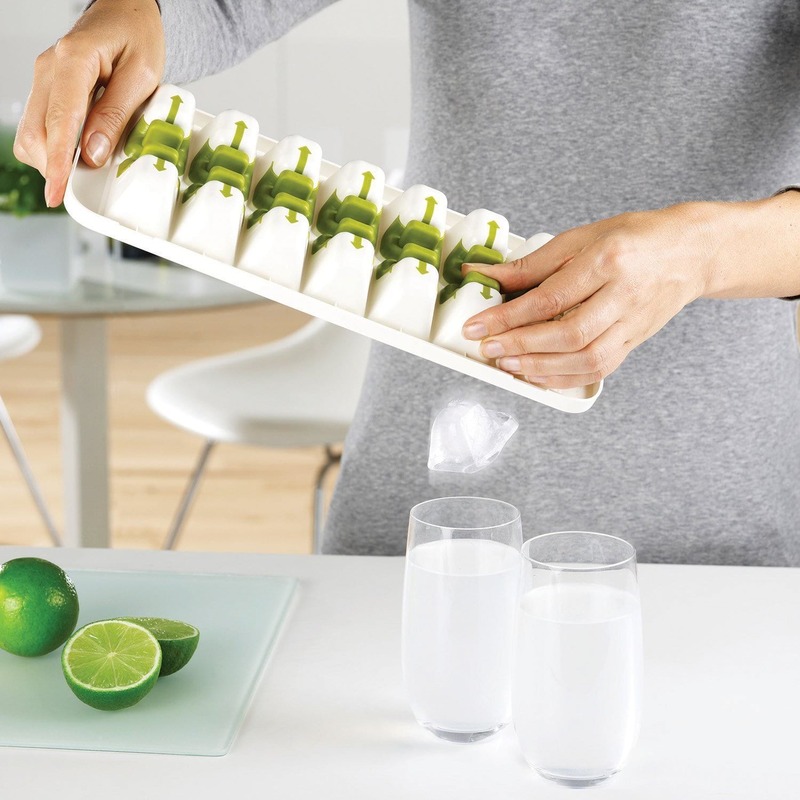 Perfect for serving ice straight into drinks, without having to touch the cubes. 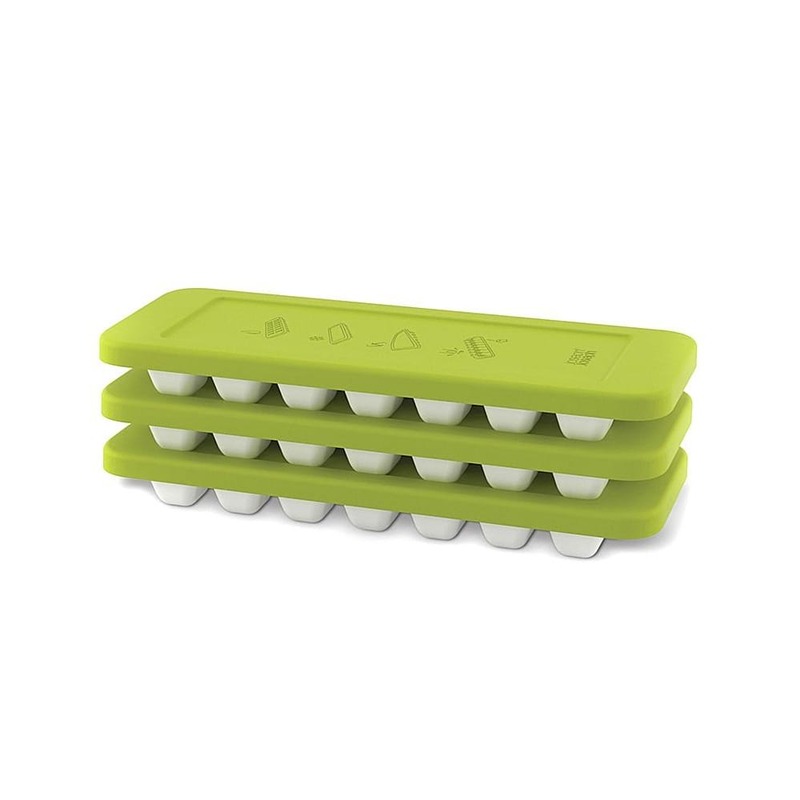 The flexible lid that enables you to stack the trays on top of one another in the freezer drawer, helping to prevent water spills and the ice cubes from being tainted by freezer odours. 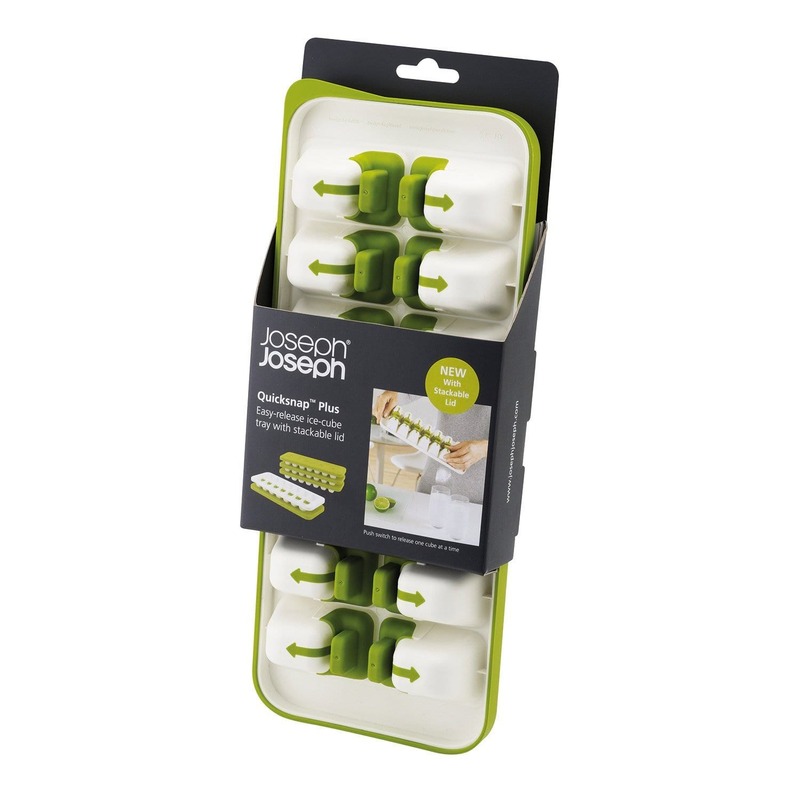 Dimensions: 35 x 13 x 4 cm. 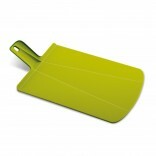 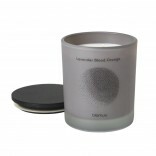 Material: plastic & silicon, food safe, BPA free.